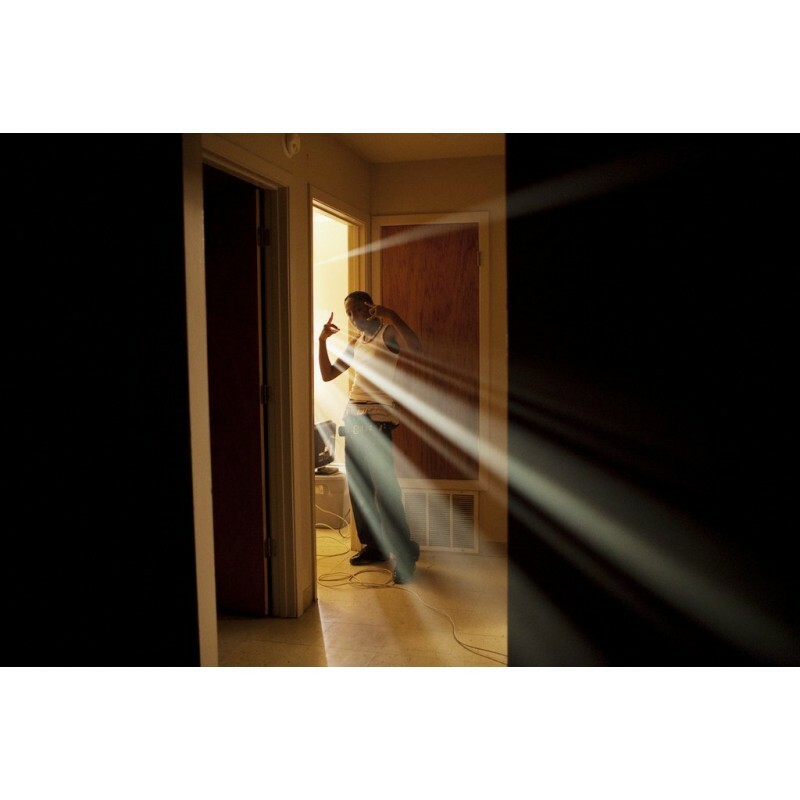 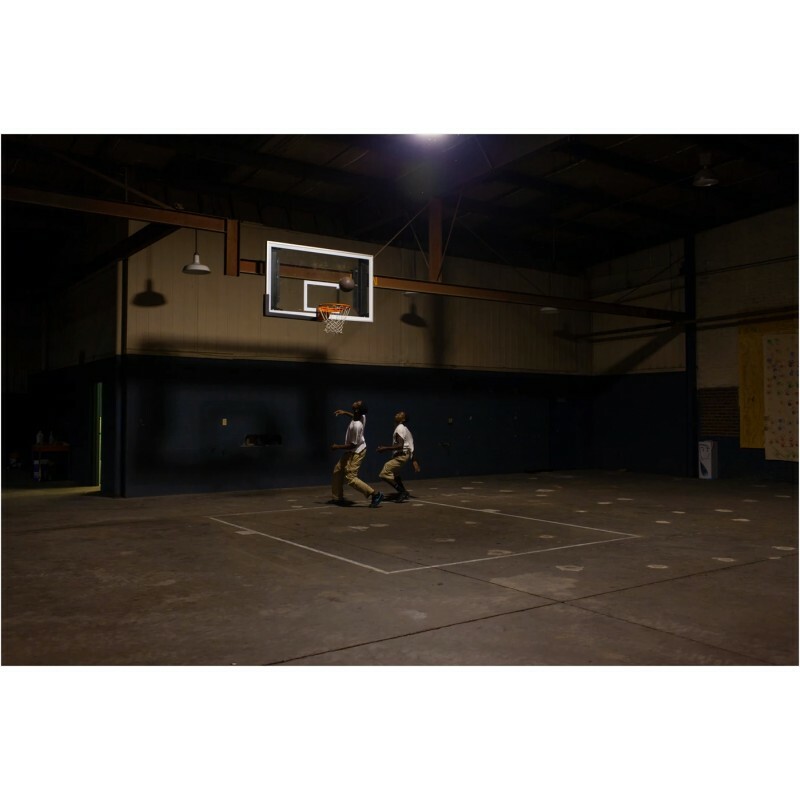 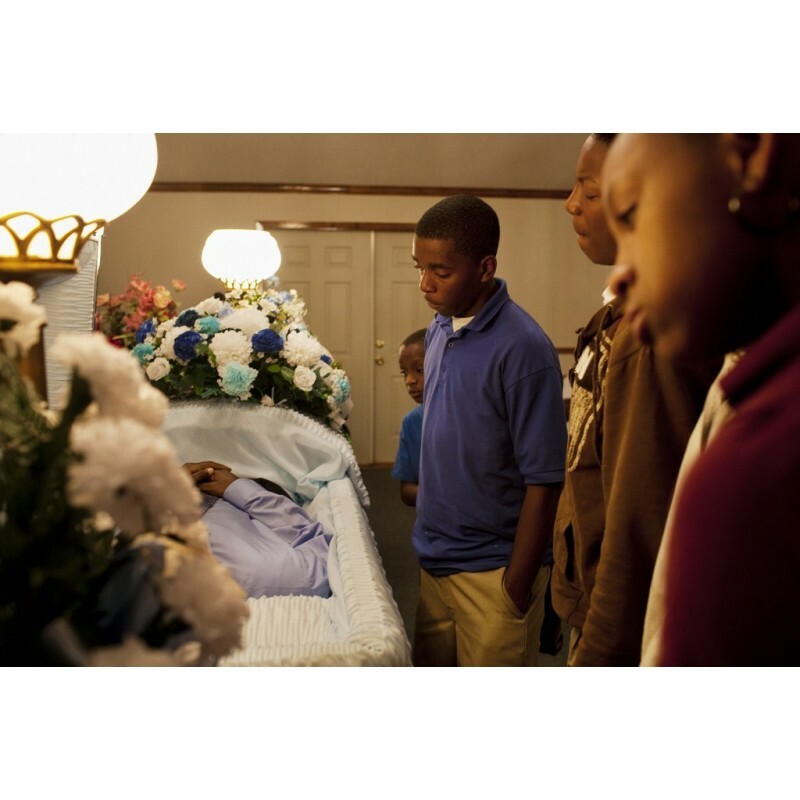 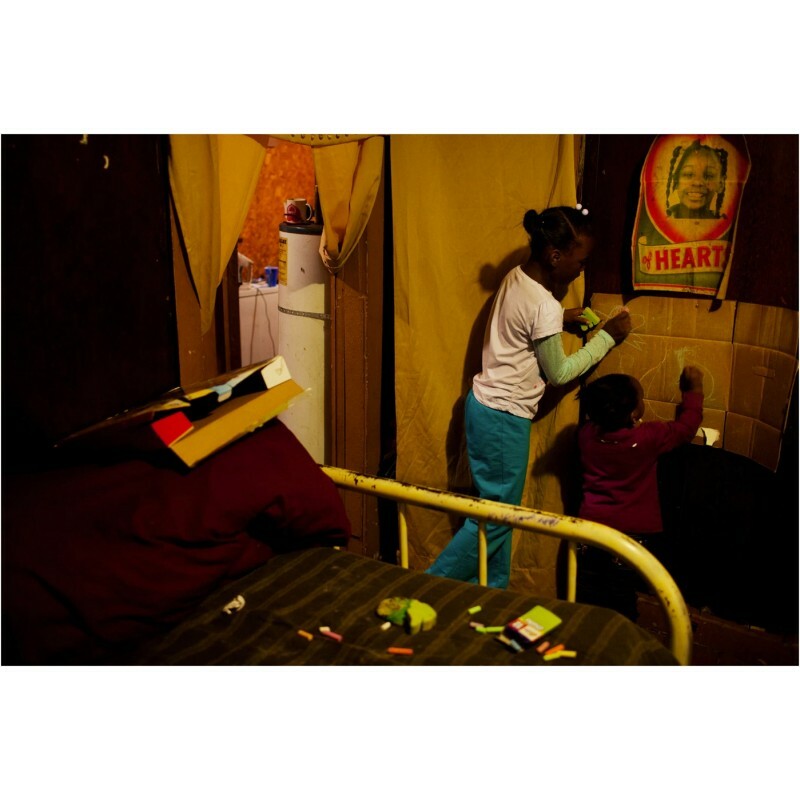 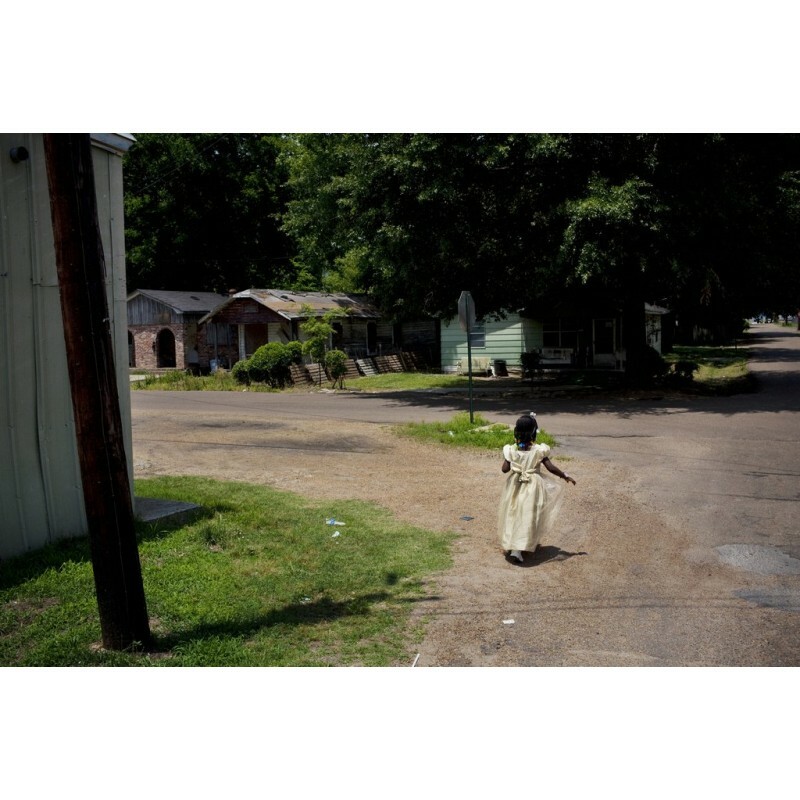 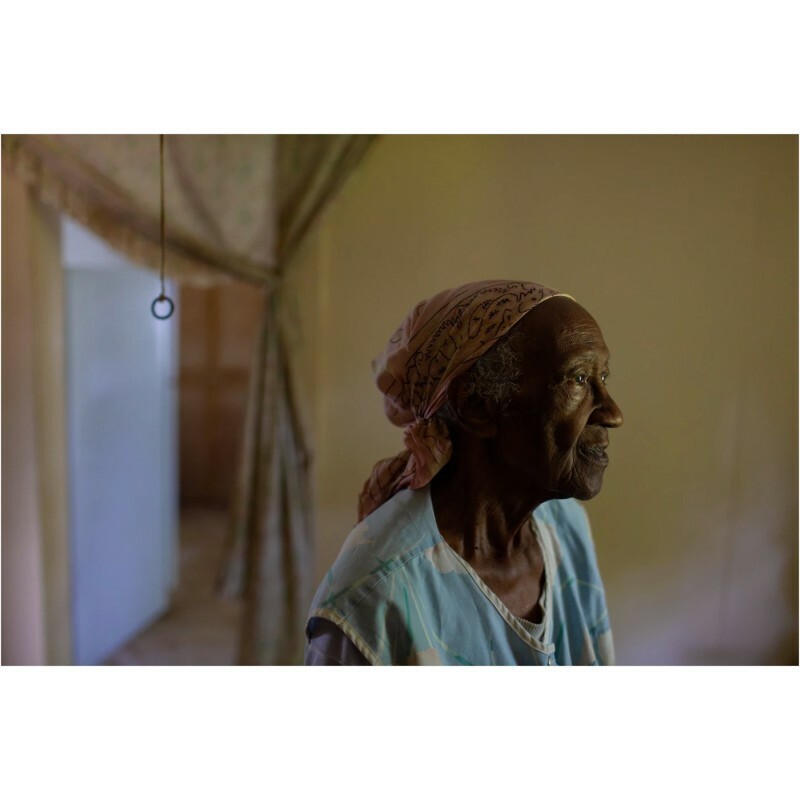 "With his long-term project Sin & Salvation in Baptist Town Matt Eich documented life in Baptist Town, one of Greenwood, Mississippi's oldest African American neighborhoods, where the legacies of racism continue to impact the people economically and culturally. 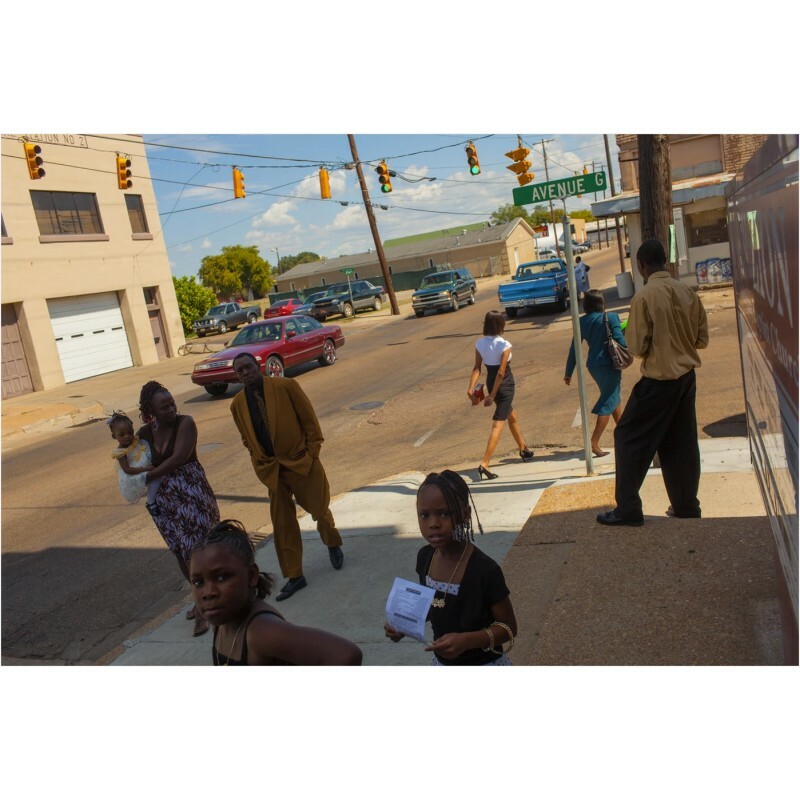 Sin & Salvation is the culmination of seven years of photographic work and engagement with the residents of the Baptist Town neighborhood. 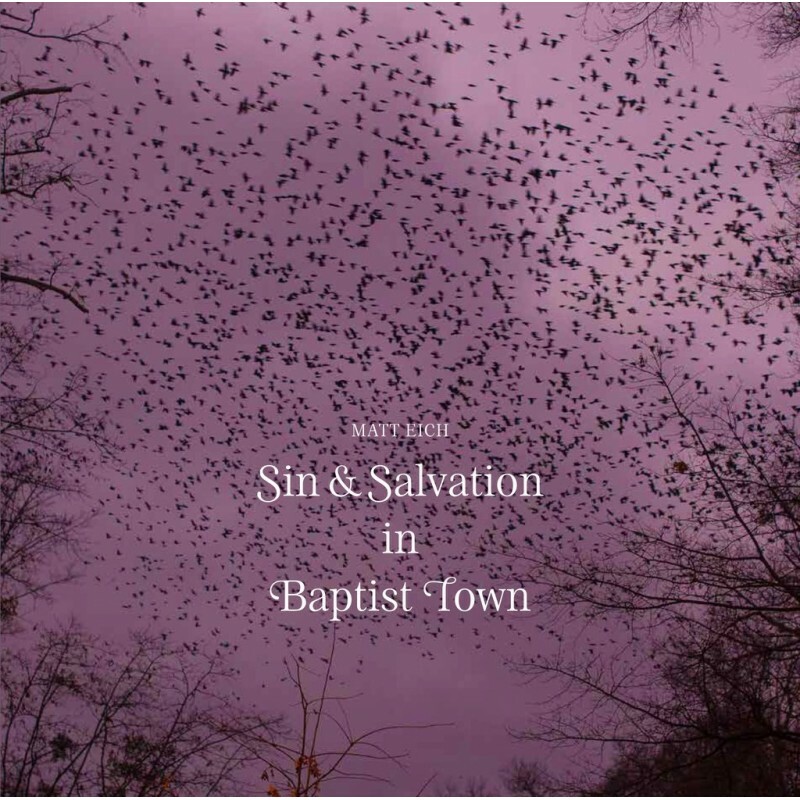 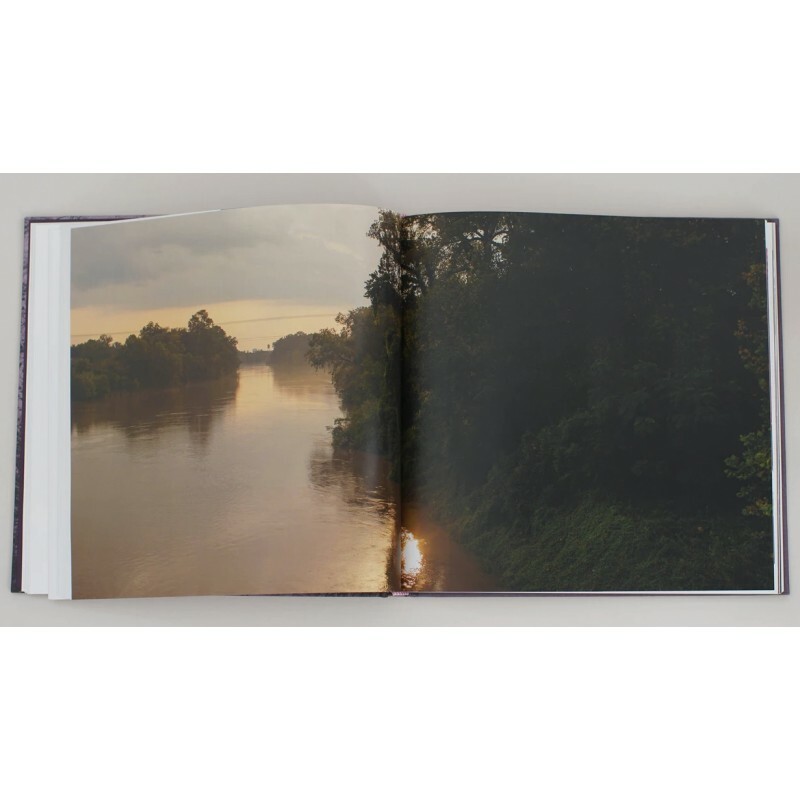 Consisting of both documentary portraiture and landscape, Eich narrates the long, twisted, and complicated history of Baptist Town into a contemporary context. 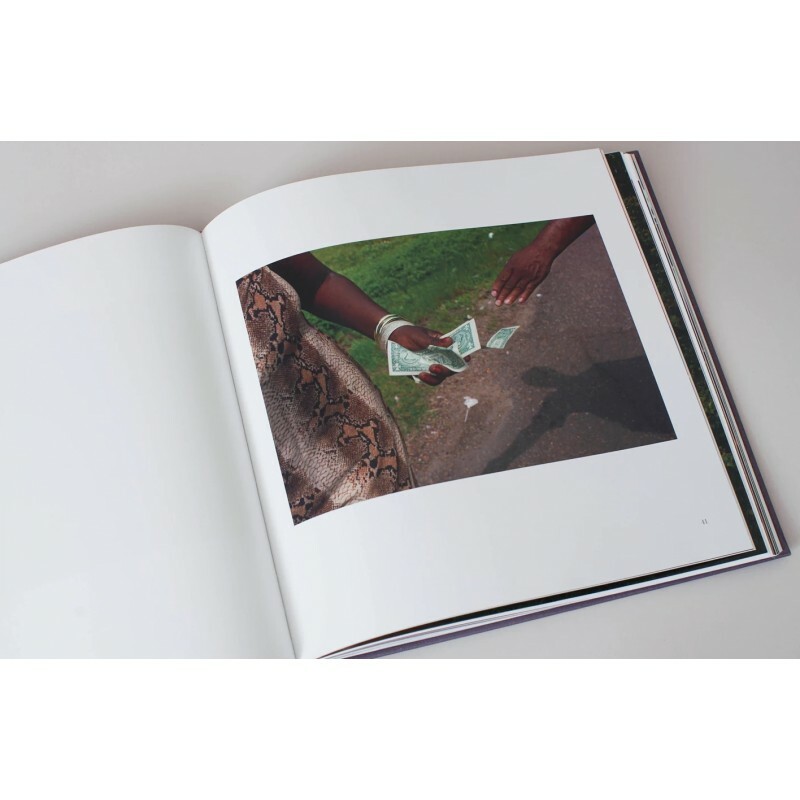 Sin & Salvation is the second volume of Eich's four-part photo series Invisible Yoke. " 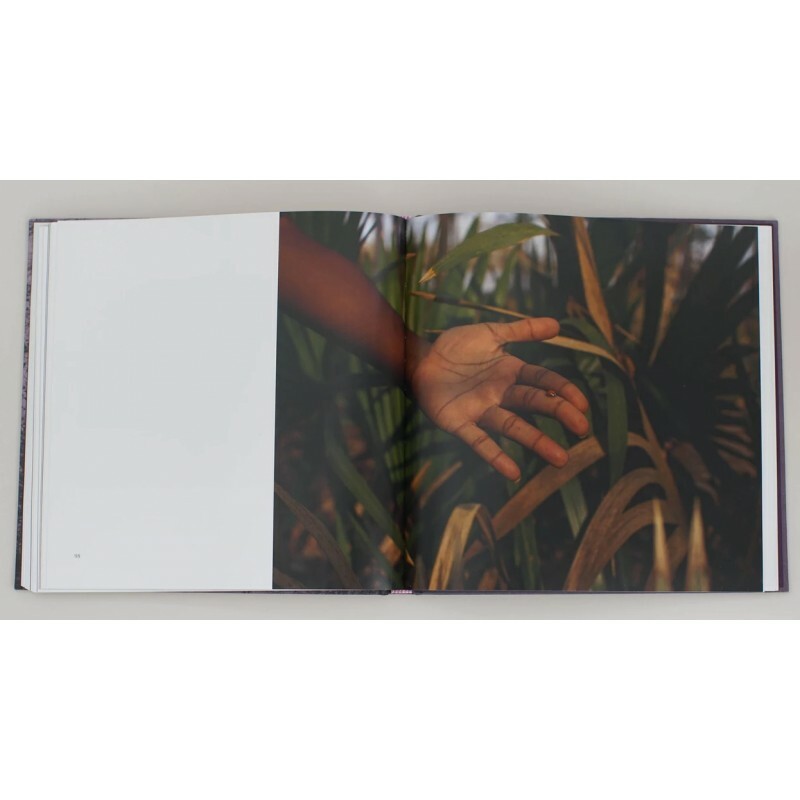 The book includes an inserted unbound 16-page booklet with an essay and an interview with the artist (in English only). 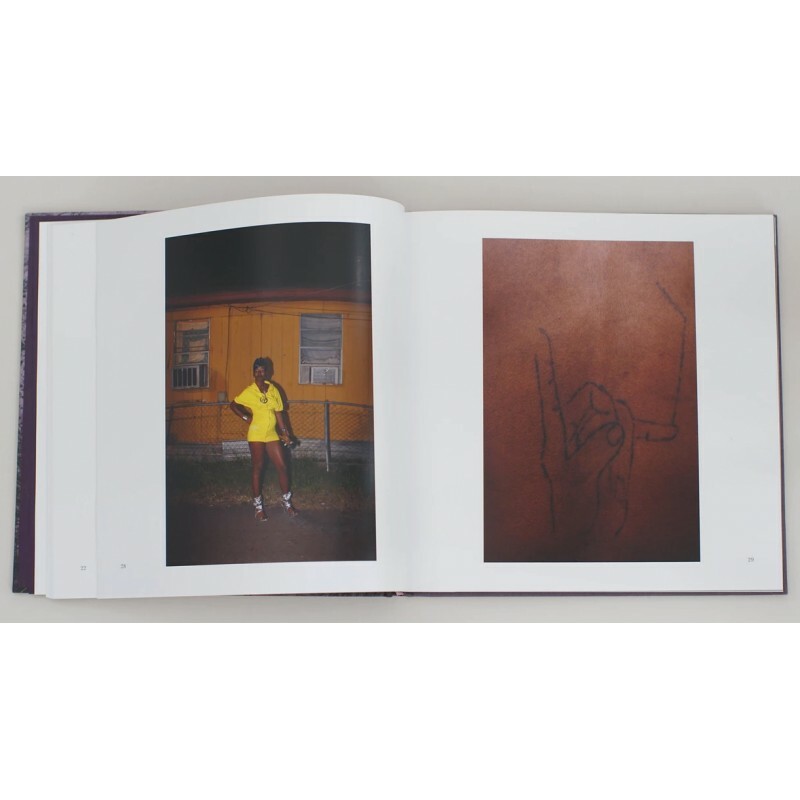 The images presented here come form the publisher's website and from the artist's website.